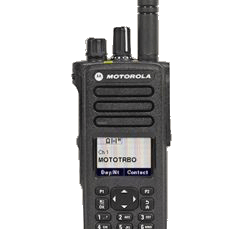 Turn your phone into a push-to-talk device and instantly communicate with others on radio or broadband. Monitor multiple talkgroups and talk on any as needed. 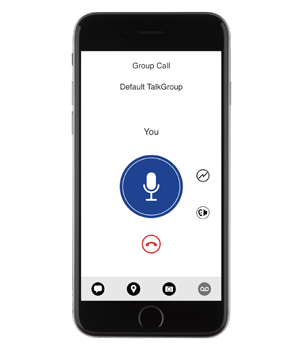 Crisp and clear audio ensures your communications are heard. See the location of your talkgroup members. Call or message members directly from the map for fast and private communications. Share important details with a group or an individual. Integrated text messaging offers a silent alternative to collaboration. Enable seamless communication between radio and broadband and give each user the best device for their role and workplace. When it comes to speed, nothing is quicker than push-to-talk. 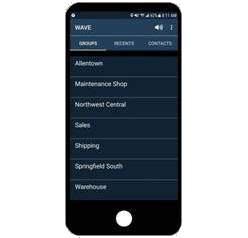 Communicate in an instant with one application that streamlines push-to-talk, text and location. Keep your costs predictable and low with easy subscription based pricing. Easily add or remove users as your business needs change. Set-up in minutes with an easy-to-use portal. Spend less time configuration and more time communicating. Add your users, talkgroups, and start talking. 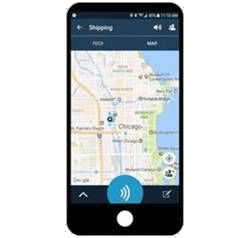 Move easily between your radio and smartphone. 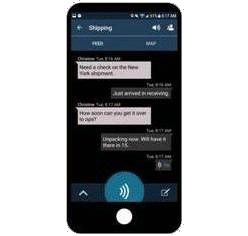 Streamline your communication using your existing devices and carriers. We are here to help you, so if you have any questions, please contact us. Speak with our specialists to answer any questions and help you make an informed decision based on your needs. Email one of our experts to get your questions answered. Fill out a simple form to get a free quote today.